Everybody loves a chimp & monkey tshirt! This is the perfect tee for the monkey and chimp fanatics. 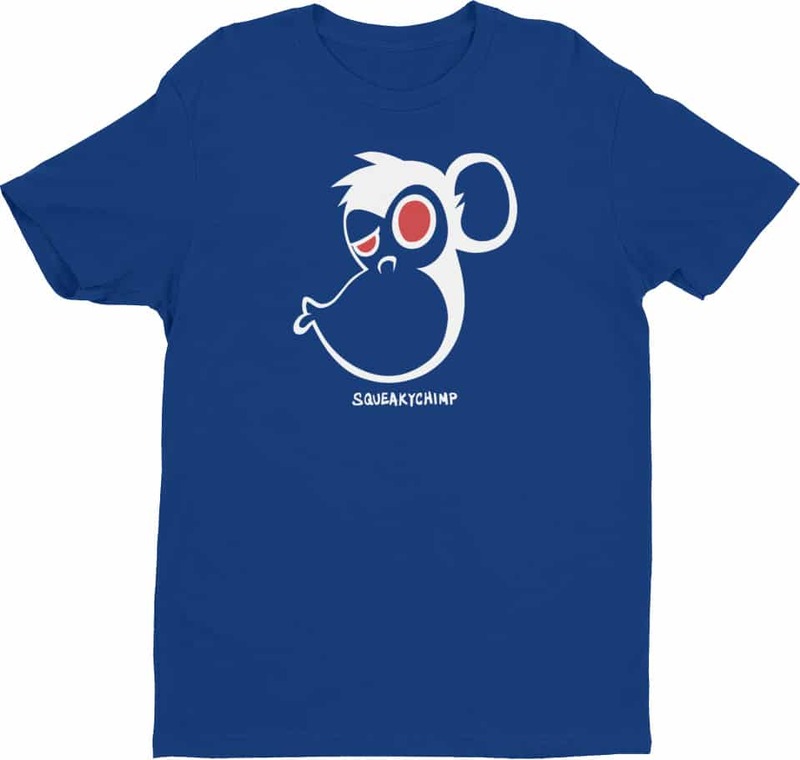 This Squeaky Chimp monkey kiss tee is premium fitted made to make you look and feel great. This is a classic tee made of 100% combed ring-spun cotton.